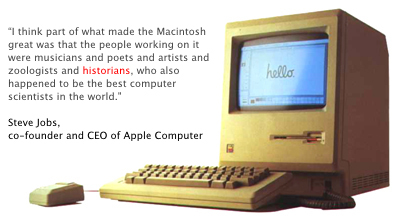 I have used and owned Macintosh computers all the way back to the Mac Plus. 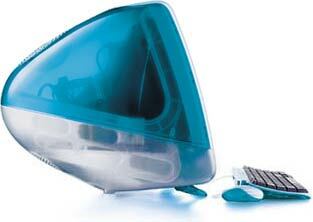 I spent five years working for Apple tech support and I've been helping clients with their Macs since 1996. If you need to accomplish something on your Mac and don't know how, or if you're having a problem, I can help! I have also supported Windows based PCs for over fifteen years. As a Mac user, I'm often asked (sometimes nicely) why I would choose this minority platform over a PC. The best answer I can give is to compare the different design philosophies between Apple and Microsoft. Microsoft takes a complicated procedure and wallpapers over it with a 'wizard' that holds your hand as it guides you through to the most commonly desired outcomes. Apple looks at the procedure, and asks "Is there any way we could make this simpler? In an ideal world, how would this procedure work with absolute minimum user involvement?" and then redesigns the procedure itself. After twenty years of such decisions by both companies I think the differences between their two products are very obvious. I think this also explains why Mac users are so addicted to system upgrades... neither Windows nor the Mac OS is perfect, but us Mac users do believe that we're getting there. 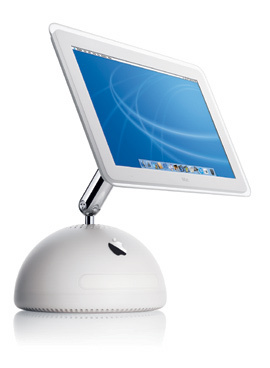 I have always loved the 'all in one' Macs... a convenient affection as that's always all I've been able to afford (until now... see below). The original Macs, the coloured iMac and most recently the flat panel iMac, have all redefined the idea of what a personal computer should look like. It's not just about looks though... these machine are easy to set up and don't clutter your desk with cables which can break or go missing. The form is striking... but it follows the function. 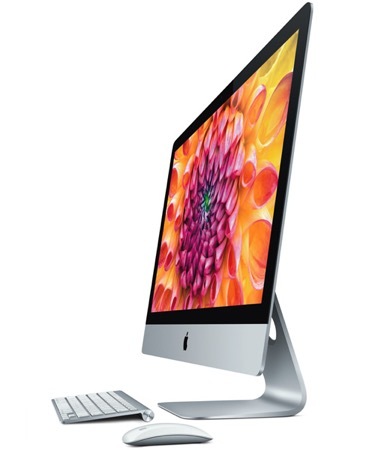 My current computer is an iMac with a 27 inch retina display: it's magnificent!